Super Easy Ice Cream Ripple anyone? 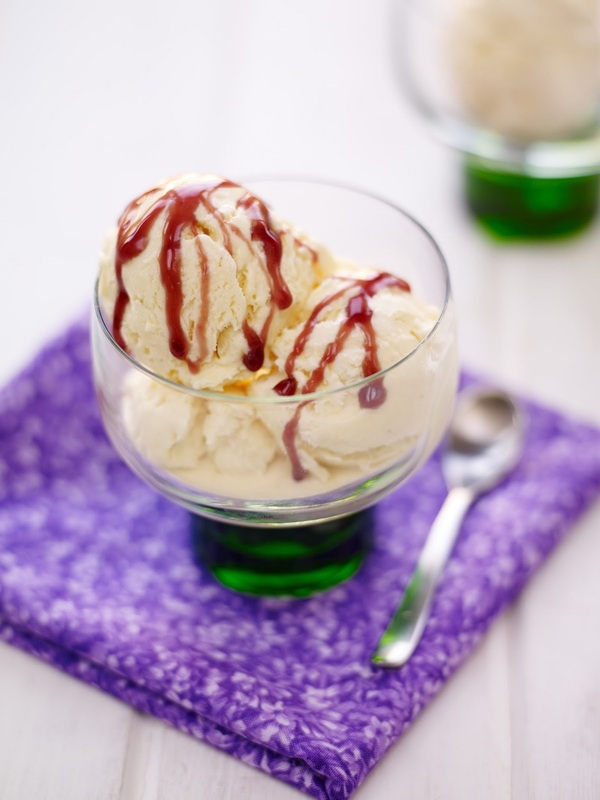 Fancy trying out this super easy ice cream ripple? This cheat’s ice cream is deliciously smooth and creamy but takes a mere 15 mins to make and doesn’t need churning. Ripple with your favourite squash and impress everyone, whether it’s in a kid-friendly cone or served as a grown-up dessert. Put the squash in a small saucepan and bring to the boil. Simmer for 5-6 mins until thickened and syrupy. Set aside to cool. 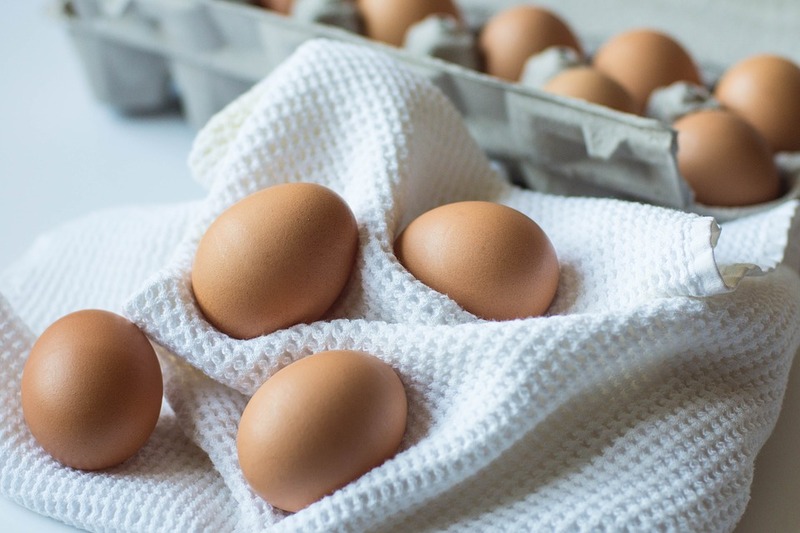 Separate the egg yolks and whites into two different bowls. Whisk the whites to firm peaks and gradually add the sugar until smooth and glossy. Beat the egg yolks until light and foamy. In a 3rd, larger bowl, whip the cream with the vanilla seeds to firm peaks. Gently spoon the yolks and whites into the cream and fold until everything is combined. Put 4 or 5 spoonfuls of the mixture into a bowl and combine well with the squash. Pour half the ice cream into a freezer container, with a lid, then drizzle over half of the squash mixture, swirl it through to create ripples. Repeat with the remaining ice cream and squash. Put the lid on and freeze until solid, approximately 6 hrs. Make two flavours by reducing two different squashes then dividing the ice cream mixture in half after step 3 and making two flavoured ripples and freezing in separate containers. To make drizzly ice cream sauce add an extra few tablespoons of squash in step one then reserve some of the syrup to serve. "Up-cycled Whisky Bottle : Wednesday Blog Hop.."